Pilates isn’t yoga, or a spa treatment, it isn’t just for women, Joe Pilates was a cigar smoking boxer, he designed his workout primarily for men, but women loved it too. Pilates isn’t just for dancers, plenty of athletes use Pilates to cross train and become more proﬁcient in their chosen sport. Pilates is a workout. It will make you strong where you are weak, stretch you where you are stiff and balance all sides of your body including the insides. With Pilates we don’t concentrate on one muscle group over another, every exercise done correctly with intention will address every body part. In times of injury, Pilates differs from physical therapy in that in PT, you work only the injured part, in Pilates we allow the injured part to heal while we keep the rest of the body strong and stretched, until the injury has healed enough to add it back in. 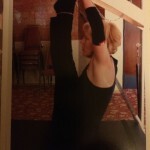 Pilates can be done daily, there is no lactic acid build up, yes, you may feel sore. No, you won’t be crippled by your workout. In Pilates we don’t do endless sets of mindless repetitions, we do a maximum of 10 reps and move on, hitting the body from every angle. There are over 500 exercises in the Pilates repertoire on various pieces of apparatus designed especially to work the body correctly, with optimum alignment to allow the exerciser to achieve their personal goals. In Pilates we work toes to nose, nothing is left out. As in the phrase peeling the layers away from the onion, in Pilates we build the onion, 1 layer of muscle ﬁber at a time until optimum strength and divine ﬂexibility are achieved and maintained with a consistent practice. Pilates is a resistance based exercise system utilizing springs of varying tension and size to correctly work with the body you have and assist you in achieving the body you want. 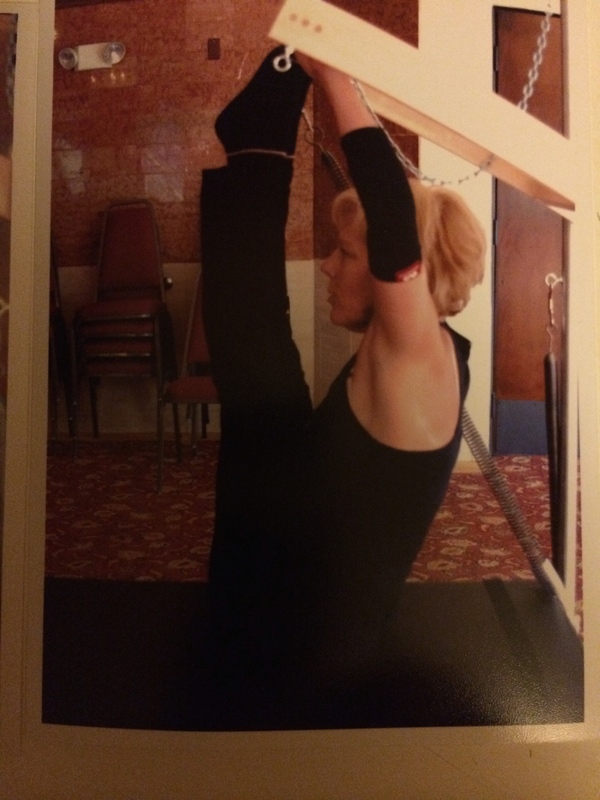 Sunni is a comprehensively trained classical Pilates teacher. She is the creator and the only provider of Going More Joe mentorship (#GoingMoreJoe) for Pilates teachers. Sunni is the Going More Joe mentor. She offers workshops and training on how to transition from the contemporary style of teaching Pilates to the classical work.